We are A&M, an experienced international full-service exhibit firm. A family of architects, project managers, designers and craftsmen. 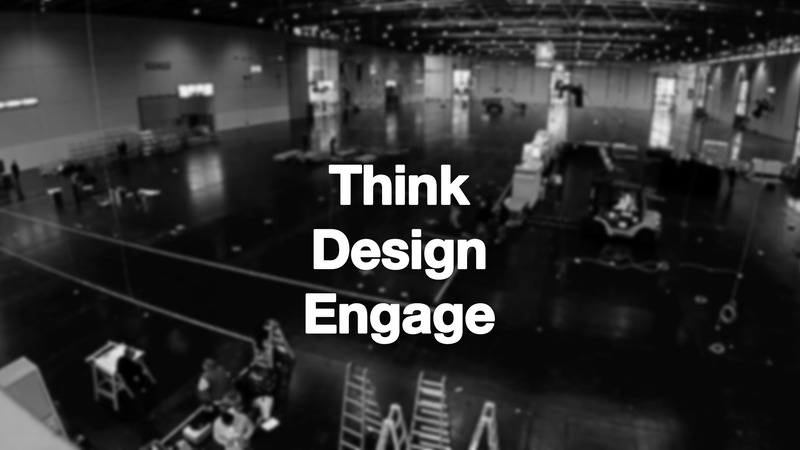 Our goal is to design and create timeless exhibits for effective trade show exposure, and to deliver them to our customers on a global scale through a simple and straightforward process. We craft powerful brand experiences through design, project management, and global reach. Understanding how to exhibit the customer’s products, creating spaces able to engage hearts and minds. That’s the simple receipt of a powerful brand experience and the secret for a successful exhibit design. A full turnkey service to cover all our customer’s needs and one meticulous project management process for the best execution. From show forms to deadlines reminders. Offices and facilities in Europe, United States and Russia. Direct experience in more than 35 countries and over 80 convention centers. Wherever you are going to exhibit, your brand will never walk alone.